As a Sarasota native, it’s no secret that Ammi loves both her hometown and the world of men’s grooming. A licensed barber and stylist, she is accomplished in techniques ranging from a basic man’s haircut to a detailed barber’s fade, and takes special pride in her knack for beard and hair coloring. She is always looking to learn the latest styles, and has studied under brands such as Paul Mitchell, Baxter of California, and Redken color. 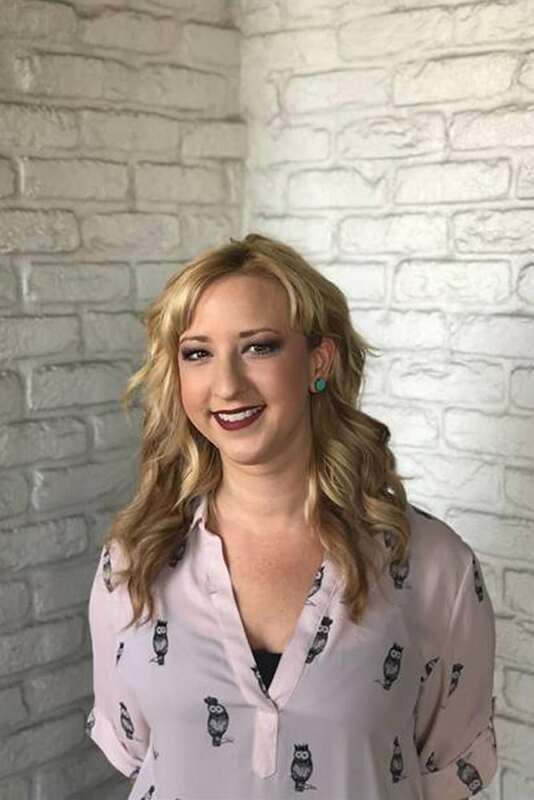 She welcomes the chance to help her clients relax with facial and scalp massages, and makes it her goal to help you feel like your best self (and maybe look a few years younger) before you leave her chair.